Here are the 25 most popular venues in the U.S. Billboard has published an interesting article that shows the most popular venues in the country, ranked by attendance during the period of May 1, 2013-April 30, 2014. 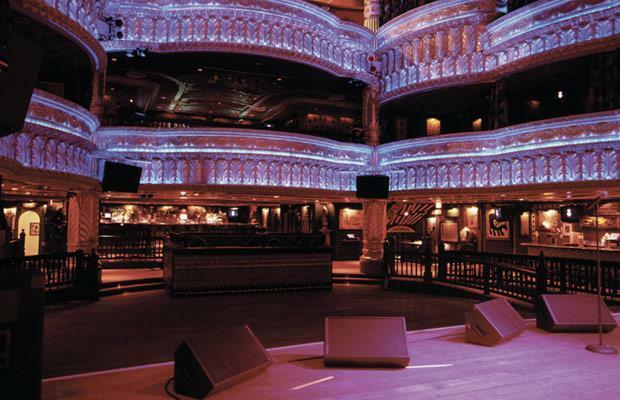 The House Of Blues in Orlando took 1st place with an attendance of 339,470. The House Of Blues in general dominates the list, taking 11 of the top 25 spots. Check out the full list below, and let us know your thoughts.